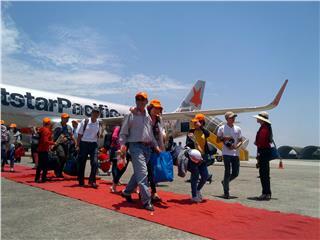 Recently on May 19, Jetstar Pacific has operated the first Ho Chi Minh - Chu Lai flight, with nearly 180 passengers. This is the 6th route among new routes of the airline opened from beginning of 2015. Now is the chance for all passengers to explore Japan with JAL cheap tickets, especially to those who book Business booking class, with the airfare just from 999USD. Passengers will have more opportunity to discover the sun-rise country. 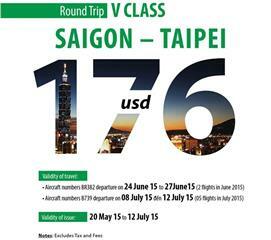 Immersing in the exciting atmosphere of the summer 2015, EVA Air provides customers with cheap tickets on 07 special Ho Chi Minh - Taipei flights added. 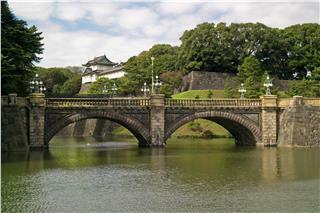 They are all round-trip flights with booking class of V and cheap airfares from 176USD. Thai Airways ticket promotion is kicked off in routes from Vietnam to international destinations of Bangkok, Australia, Japan, Europe, and Americas, on the occasion of the airline’s 55th birthday. 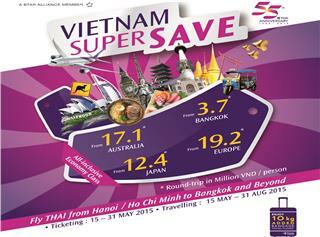 The ticket promotion is applied from May 15 to 31, 2015. When spending a long time waiting for the next flight and you do not want to waste your time at the airport, let's join Incheon Airport Free Transit Tour. 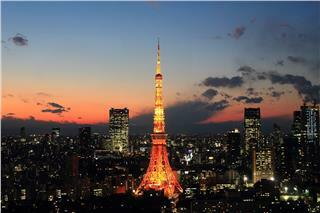 You will have a chance to discover many interesting things about the city. There are many cheap tickets sold in flights from Vietnam to Asian and American countries, including cheap Japan Airlines flights to Japan. Tourists will have a chance to explore more about the beautiful country. 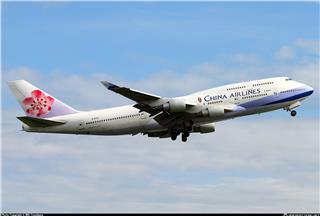 From June 10, 2015, there is a promotion on China Airlines flights to Taiwan with extremely attractive airfares, just from 274USD. 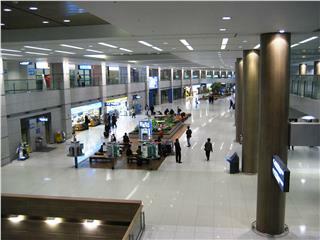 The applied routes are flights from Saigon to Kaohsiung, Taipei, and Taichung. 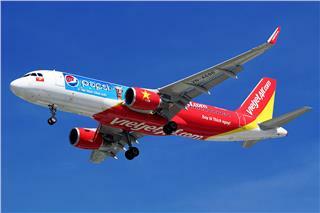 To serve and meet the traveling demand of local people and tourists this summer, over 1,500 Vietjet flights are added in this summer. Both international and local flights from Hanoi and Ho Chi Minh City are added to serve passengers better.